As the top seed in the NFC, Dallas will face the 4th-seeded Packers next Sunday. The 2nd-seeded Atlanta Falcons will be hosting the 3rd-seeded Seattle Seahawks. 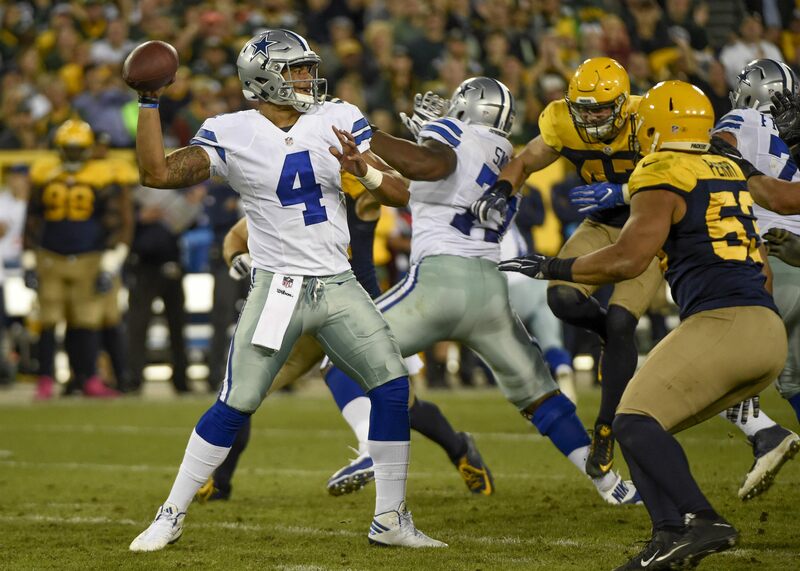 The Cowboys defeated the Packers in Week 6, winning 30-16 at Lambeau Field. This game came as Green Bay was struggling during the regular season, well before the six-game hot streak that got them into the playoffs. They are playing much better, more consistent football now than then. 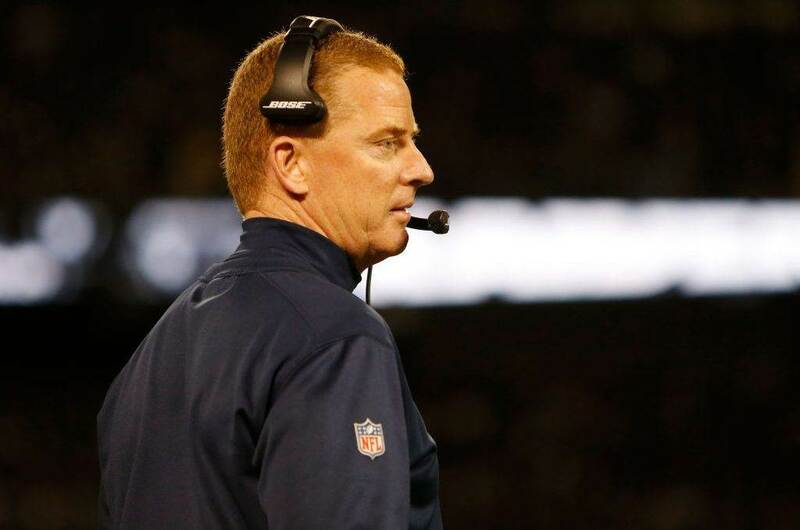 Before this year's game the Packers had won five in a row against the Cowboys. 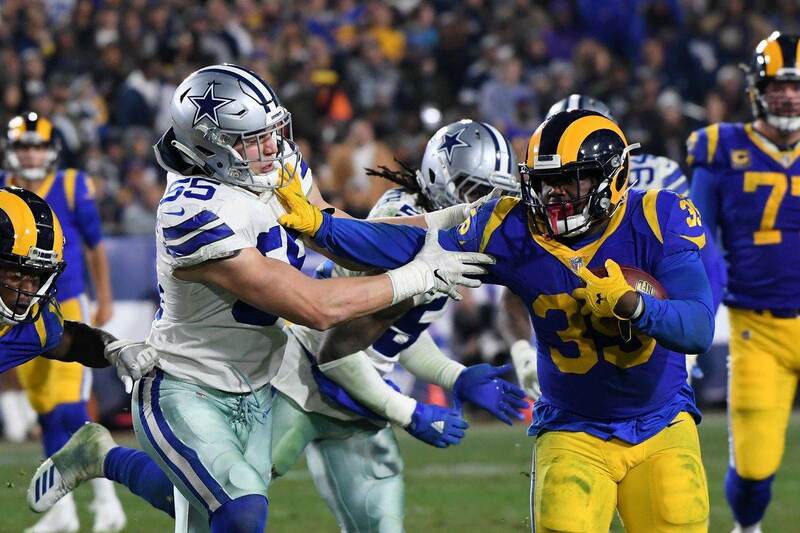 The most notorious of these games was the 2014 playoff victory, where a controversial call on a Dez Bryant catch may have cost Dallas the win. 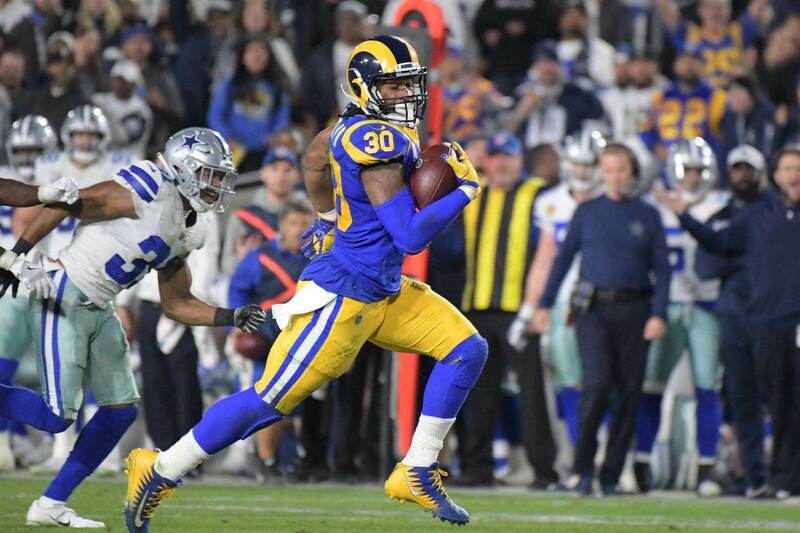 Another notable win came in 2010; a 45-7 beatdown that led to the firing of Wade Phillips and the start of Jason Garrett's tenure. From today's game, Green Bay may have suffered a major loss in personnel. Wide receiver Jordy Nelson left with a rib injury and did not return. There was also a scare as running back/wide receiver Ty Montgomery limped off the field but he did return after a while. While the Packers are a strong team, many Cowboys fans will probably be happy to see them over the Giants. New York was the only team to defeat Dallas this year during meaningful games, sweeping the season series.